In Need Of a TV Repair In Yardley? UK TV Repair provide a fast, reliable service to repair all televisions in and around Yardley. As well as OLED TV's we prioritise on fixing all makes and kinds of televisions, with a large workshop UK TV Repair has different sectors for different televisions; OLED televisions is just one of them. 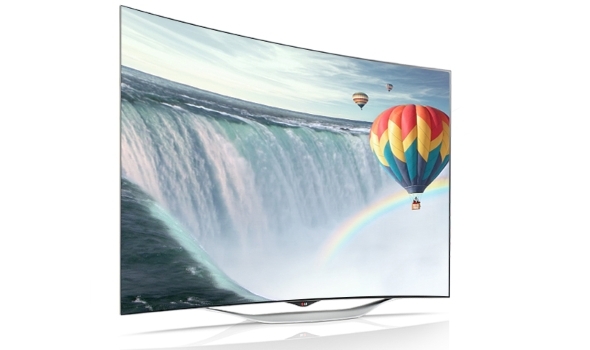 We are experts in Plasma TV repair, LED TV Repair, Curved TV Repair and SMART TV repair. 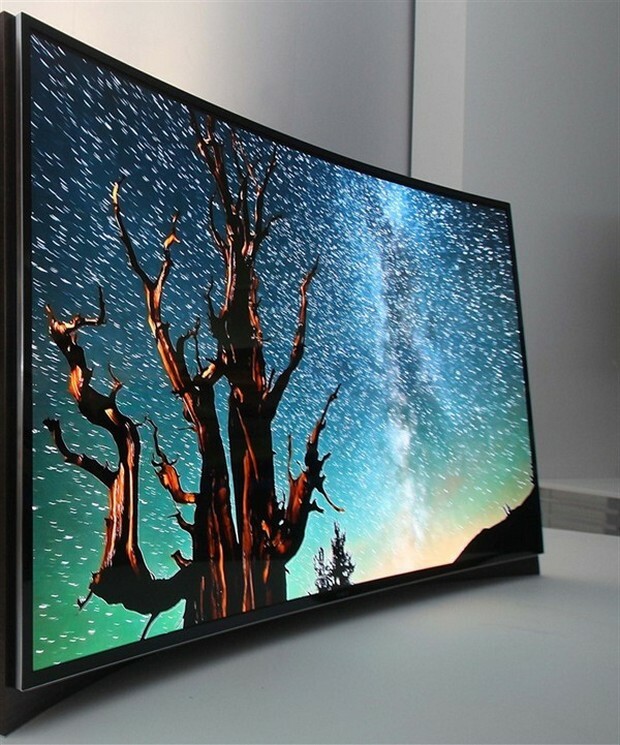 With accounts connected with all major manufacturers including: Samsung, Toshiba, SONY, LG and many, many more sourcing replacement TV parts is not a problem. Not being able to tune in to your favourite programme due to your television playing up can prove to be more than frustrating, that's why TV Repairs in Yardley make it our priority to fix your TV on the same day as you make the call up. If you live in Yardley and require UK TV Repair services call us now on 0121 371 0011.